In India, gold has known to be the only commodity, which can with stand inflation. Indians are one of the biggest consumers and importers of gold in the form of jewellery and coins. For: gold as a liquid asset can be easily converted into cash. Many nationalised and private banks and other financial investment companies are giving loans against idle lying gold ornaments. Some provide hassle free, conveniently available loans, with low rate of interest, without much documentation. At times, gold loan does not require you to provide any income or salary proof. As per government rules, the gold loan companies can lend only up to 75 % of the value of gold. Over the years, many banks and financial investment firms have floated Gold Mutual funds in the market as well. Gold ETFs are units representing physical gold, in paper form. These units are traded on the exchange like a single stock of any company. It’s actually investing in the Gold Bullion Market without the hassle of keeping gold in material shape. Buying and selling takes place through trading of the gold stock. While investing in ETFs or gold financing (loans), interest rates and reputation of the investing bank or private finance company is foremost. Considering this, we have framed our top 10 list. In order to experience the perfect banking partner for availing the gold loan Federal Bank gold loan is the one on whom you can trust and can get hassle-free loan at a very low rate of interest on the repayment of loans. It is the easiest option to have gold loan and 24×7 withdrawing of loan through debit card with overdraft facility on gold loan. Transparency (No hidden price), Low processing fees, affordable rate of interest and much more, so in order to explore the world of gold loan join hands with Federal Bank. Marriage or educational needs or medical emergency Central Bank of India cares every need of the people as their own problem. The hospitality and familiarity nature of the bank have gained and won the interest of many people who are ready to avail gold loan. The bank may have processing charges depending on the loan in which it has been sanctioned i.e. Demand loan or an Overdraft loan in both the cases the repayment varies the client can go as per their choice and enjoy the diverse facility of the bank. The next bank company that avails gold loan in our list is AXIS bank. The bank is wholly a private banking institution, but provide gold loan at very competitive rates with customer choice of tenure for repayment of the loan. The bank provides loans on demand with the quick disbursement facility and also to secure the clients valuable assets private vault along with insurance facility on the assets whose premium is borne by the client. So, in order to experience the quality, transparency and divine gold loan facility with the bank step into AXIS bank. The 2016 most valuable brand in the country, HDFC bank has evolved and made real changes in its Sampoorna Bharosa Gold Loan scheme. In order to boost the country circulation of money and economy HDFC has introduced the never ever 1 month interest free with 2 year gold loan facility. The bank also provides various types of offers with discount on each offer, for instance, if the client having any other gold loan avail with any other financial institution he/she will receive a discount of 1% on ROI and much more. The bank may have some additional charges to get sanction but that also at affordable rates and also in very quick recession the borrower can avail the loan with easy repayment facility. The banking sector has evolved after the end of every financial year and if anyone is looking for gold loan UNION BANK OF INDIA is the one on whom one can levy on. The bank has introduced for its beloved account holder the Gold Loan facility in its every branch located across the country. The loan will be given only on the gold ornaments and on the gold coin sold by banks. The amount of loan sanction of gold wholly depends on the gold hallmarked and on the carat category. UBI also provides credit insurance facility whose premium will be borne by the borrower and it is quite too noticeable that there is no processing fee along with pleasant repayment of loan which may vary depending on the quantum of loan that is sanctioned by the bank. It offers instant and secured loans of up to Rs. 1 crore depending on the gold. Loan period can be for a week to a year. Documentation will include income proof, which is drawback amongst other Gold Finances available. 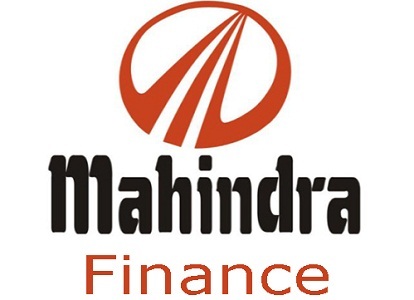 As of now, gold loans are only available in selected branches of Kerala and at Mahindra Finance Priority Branches. 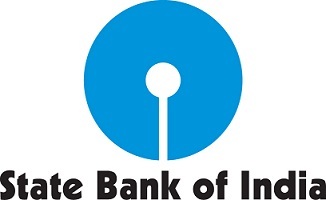 SBI is the largest National bank with undeniably the largest network in India. It offers loan against gold at the lowest rate of interest. The maximum period for repayment of loan is 30 months, more than any private or public player. It provides loan to agricultural farmers as well. Only drawback is that it provides the maximum loan of Rs. 20 lakhs only. The documentation required is the same as for opening a bank account. It also has ETFs. It has recently launched Gold Loan schemes. The offers are very attractive and lucrative. But to get higher ranking, a few years and customer satisfaction is important. Currently, ICICI Bank Gold Loan offers instant loan for from Rs.10000 to 15 lakhs, for 6 months to a year,on furnishing required documents. 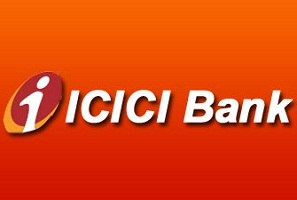 ICICI Bank offers ETFs. It was founded in 1949.Currently, it has 3,200 branches nationwide. This financial year has seen an increase in demand in its stock. Over the years it has earned great reputation for reliability and promptness. It also gives a gold loan in 5 minutes. The amount of loan depends on the purity of gold and no time consuming documentation is needed. 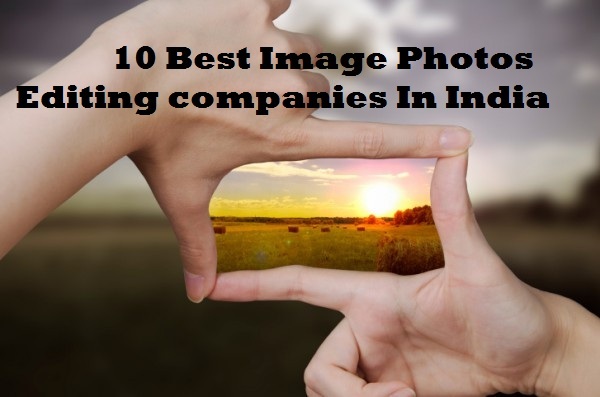 It offers different schemes suitable for all income groups and for various needs up from Rs. 2000 to 1 crore. It’s was established in 1939. It is the largest gold loan NBFC with over 4,265 branches across 21 states and four Union territories. It sanctions loan against jewellery within 5 minutes. It definitely is the most trusted name when it comes to gold financing. Minimum documentation is required. Interest rate is 1% per month. It has Gold ETFs against which loans can be taken. It also offers gold coins with 99.9% purity and in different denominations.